Description: We’re squeezing this show in between episodes of our regular schedule to bring you this “Special” Live On Stage Podcast! 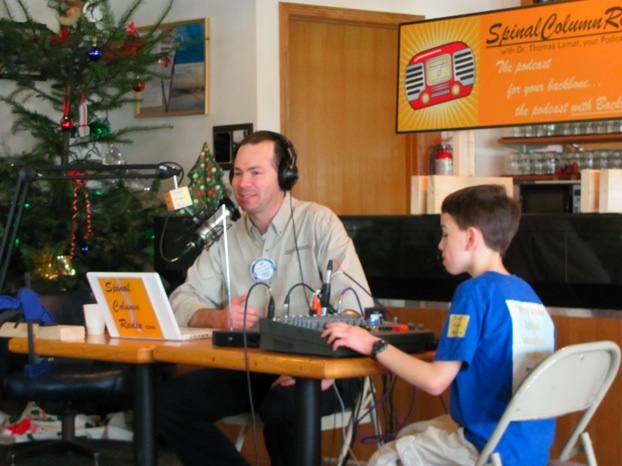 Join Dr. Lamar (with his audio engineer-son, Logan) as he explains to his local Kingston North Kitsap Rotary Club what a podcast is and his experiences with it over the first year. 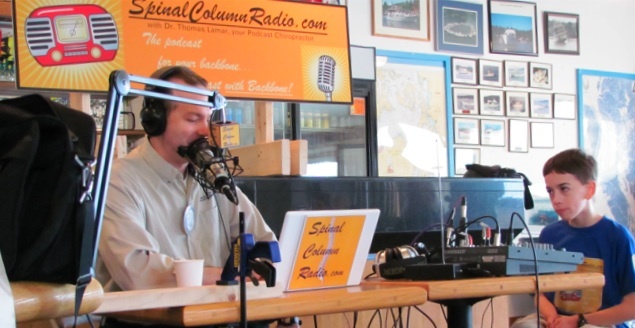 You’ll get a behind the scenes look at SpinalColumnRadio, plus you’re sure to learn something about this fascinating new medium of communication. In addition, Dr. Lamar fields questions from the audience. 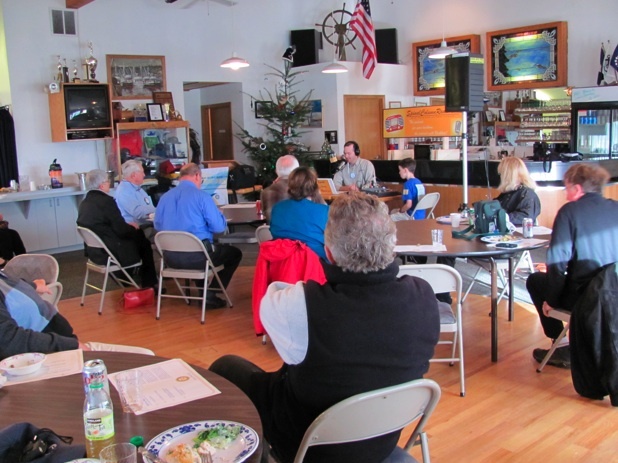 (Recorded Live on 12/29/2010 in Kingston, WA at the Kingston Cove Yacht Club). What is a Podcast Anyway??? 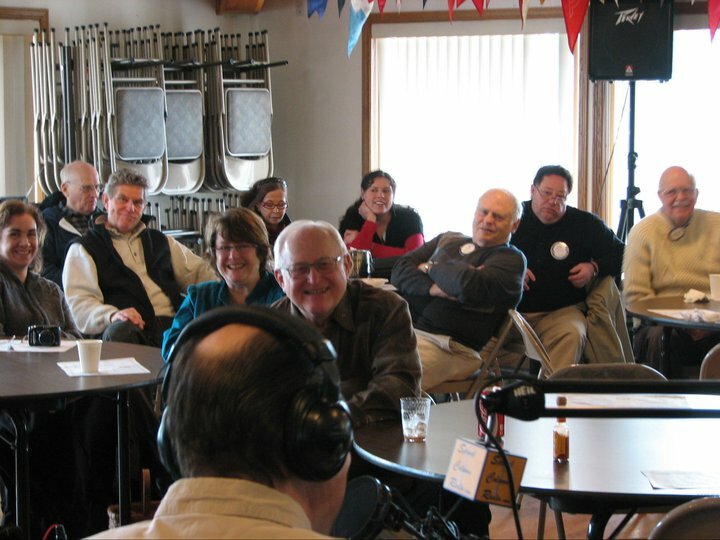 How are we using Podcasting for our Business? Educational, indeed, but fun as well. Thanks. 1 more thing – my wife and I homeschool our 3 kids (almost 4) and we were just kicking around doing a homeschool journey podcast. Totally fun stuff! So great to meet you…. and congratulations on the upcoming little one!